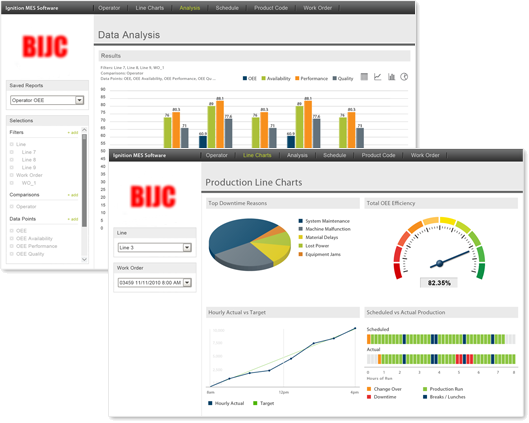 BIJC Limited provide, design and install data visualisation and control systems for all manner of data sources. This is historically known as SCADA, but the range of data that can be collected, stored and manipulated in engineering, industry and manufacturing now make this term somewhat obsolete. At BIJC, for you, we can design and deploy anything from a single screen information station to a full mission critical visualisation and control system. This could include SSL security over multiple networks, multiple screens, including mobile devices, multiple data sources including databases, PLC's, RTU's etc. This can include multiple operating systems, with full historians, event journals and user audits, complete alarm and notification systems by screen, email, SMS and voice, all with full redundancy. For manufacturing we can include OEE, Downtime, Scheduling, Track and Trace and many other management tools. We can also develop, program and install PLC, smart logic and data acquisition equipment to control and monitor your systems. 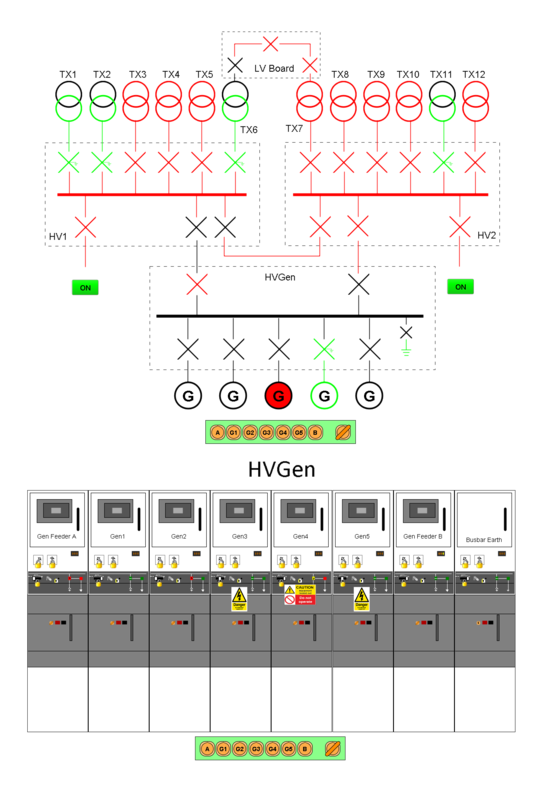 We use Ignition by Inductive Automation to bring your SCADA systems to life. SCADA, EMS, PLC, RTU, DCS, OPC, MES, OEE, Downtime, Track & Trace, Scheduling. Data Manipulation. SCADA systems can degrade as the equipment they rely on comes to the end of it life, this can include the servers’, clients’ and the networking equipment. These are usually some sort of PC running an out of support version of windows or HMI running dedicated software. The end user naturally would expect to just have to replace the PC or screen, transfer the software and carry on. This is when the user finds that the old software is not compatible with the new hardware or it’s not compatible with a new operating system or it can’t communicate on a new network. So the route then is to upgrade the software as well, but the issues continue, the software format is obsolete, the original compiled software is locked to the original vendor, the licensing is not upgradeable, and so the costs escalate. Many projects stall at this point. This is the exact position most SCADA vendors want you to be in, it’s how they try to ensure the continuation of their revenue. What BIJC can do is to future-proof your new system so that next time a PC needs replacing you can buy an off-the-shelf machine, install and carry on. Our systems are completely open, they will run on virtually any operating system, even a mix if you want, you own the software, we write it for your site and you own it for that site including all the programming tools and passwords, another risk eliminated. Where we replace existing systems, usually we do this whilst the old system is still fully functional, only decommissioning when the client is fully confident that the new system is operational. This eliminates a major risk factor and allows time for operators to become familiar with the new features. Overall Equipment Efficiency calculation software provides an indication about the current efficiency for a machine, a production run, or even the entire facility. 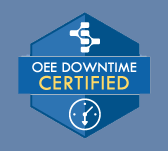 Tracking downtime is the key to unlock information about where and how to make improvements so you can raise the OEE rates of your facility. The OEE Downtime system offered by BIJC Limited combines both OEE calculations and downtime tracking to give operations managers a robust software package that measures efficiency and shows how to boost efficiency rates. Tracking and tracing is the process by which manufacturers obtain and record highly important information about where and how products are made. Track and trace software automates this process and has become a modern necessity for manufacturers as their industry faces increasing economic and regulatory challenges. Track and trace software fits into the Manufacturing Execution Systems (MES) / Manufacturing Operations Management (MOM) layer that resides between the Enterprise Resource Planning (ERP) layer and the plant floor. Bringing together OEE, SPC, ERP, recipe, traceability trend and more information, places it at your fingertips as never before. You will quickly get action summaries, you can view trends within Ignition, and query external systems such as ERPs or warehouse management systems. You will be able to see correlations between efficiency and quality, keep an eye on historical trends and access information related to compliance. This variety of valuable data gives you the insight to make better decisions. We take our certifications, accreditations and H&S very seriously. 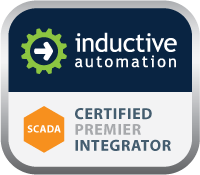 As such we have attained Premier Integrator status with Inductive Automation for Ignition and an OEE Downtime Accreditation from Sepasoft. 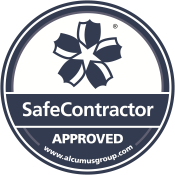 BIJC are externally audited by SAMS for our H&S, and are SafeContractor Approved. BIJC Limited was started by Chris Taylor. The primary focus of the company is to provide data and control visualisation services to customers in the industrial and manufacturing sectors. In practice this means the real-time and historical display of critical infrastructure or manufacturing equipment and the intelligent but intuitive analysis of trends and data. Chris Taylor's work history began as an apprentice electrician at Seeboard, from there he spent two years as a controls engineer in food manufacturing and packaging. After this he worked as a senior commissioning engineer with emergency power systems, working all over the world. He then became the technical director of an engineering company that specialised in critical power systems for global banking, energy and data centres. Finally, before BIJC Limited, Chris was the head of electrical and controls engineering for a wind turbine manufacturer. Chris has been a corporate Member of the Institution of Diesel and Gas Turbine Engineers (MIDGTE) since 1997 and is also a Member of the Institution of Engineering and Technology (MIET) since 2005. He holds a gold certification with Inductive Automation’s “Ignition” system. In 2014 he was invited to the Inductive Automation users’ conference where he presented a lecture about using SCADA based systems for product development and simulation. 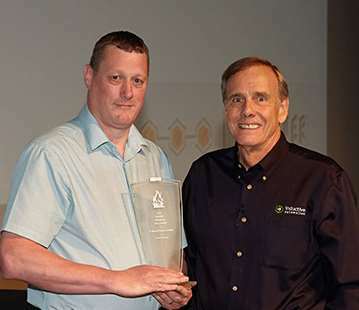 He was also awarded a “Firebrand” award for his use of SCADA systems in the power industry.